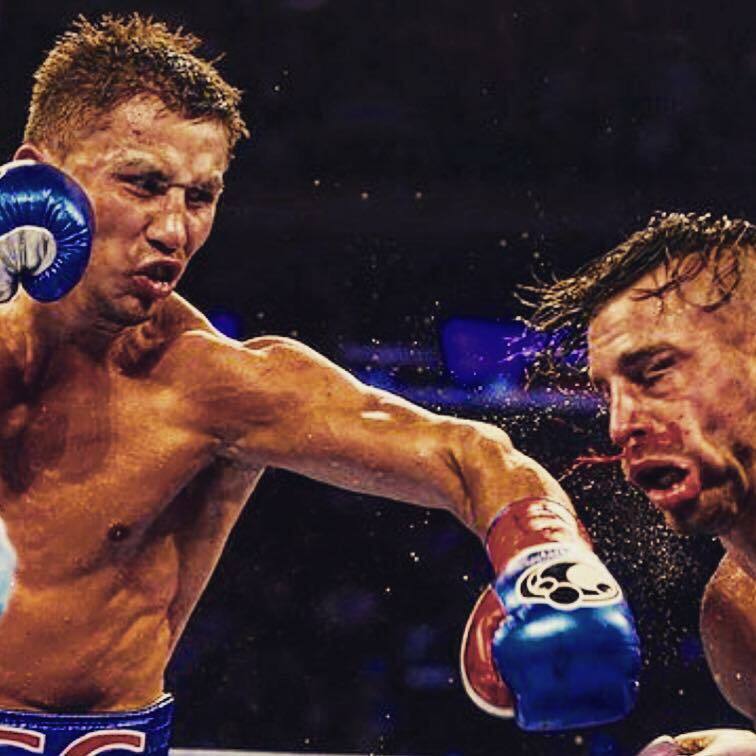 Find out why Golovkin hits so hard in our second part of the ‘Science behind Golovkin’ series. The undefeated, hard hitting Gennady Golovkin looks set to become boxing’s next pay-per-view star. The unified middleweight world champion has risen from humble beginnings in his native Kazakhstan, to world-wide fame thanks to becoming US giants HBO’s headline act. In part 1 of this series – the Science behind Golovkin, we revealed that ‘effective mass’ played a big role in his knockout success. Gained a lot from this article? Well, we can promise that our new FREE 10-week program will be a real eye-opener for boxing sport science. The Boxing Science team are proud to launch Accelerated Performance Series, our new FREE online learning program taking you on a journey to improve your knowledge and understanding so you can experience our world class training methods in your own gym. Our weekly newsletters will be jam-packed with world-class content, sharing our methods for conditioning, nutrition and psychology in boxing. The Accelerated Performance Series will take your performance to the next level. Accelerated Performance Series will give you an exclusive insight to our training methods with loads of free material to improve your sport science knowledge. Sign up and you will receive 10 weeks of FREE, informative content delivered by our Boxing Science experts. What’s stopping you from starting the journey TODAY?